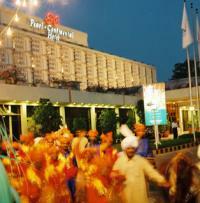 Five star hotel in Peshawar situated with the Peshawar golf cource and the provencial assembly. Peshawar Pearl Continental is a land mark of Peshawar. It is situated two kilometers from the Peshawar airport. The Pearl Continental Peshawar offers fine dining, unparalleled services and comprehensive business facilitiesclose to downtown. 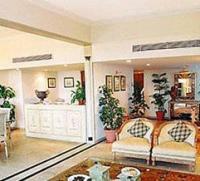 Pearl-Continental Hotel in Peshawar, offers above rates only to Hunza tours. The online reservation payment must be made to Hunza tours not the hotel. Book your events, Meetings, Conferences Marriage parties at Pearl-Continental Hotel or any other hotel in Peshawar please feel free to email us we will offer you the best possible rates and perfect arrangements to suit your events. For room reservations at Pearl-Continental Hotel Peshawar please contact usTravel & Culture Services are hotel reservation agents in Pakistan. We reserve hotels at special discounted rates for individuals and companies.